The sequel to Friday night’s 6-3 victory over the Fife Flyers was to take place under a yellow weather warning- with an approaching storm already wreaking havoc with the travel plans of both the Fife flyers fans and team. Inside the confines of a packed SSE Arena however, it was business as usual. Hunter Bishop returned to the Giants lineup, with David Rutherford missing. Fife meanwhile were missing Forward Brett Bulmer. A Jonathan Boxill holding the stick penalty challenged Tyler Beskorowany and the Giant Penalty Kill in the 6th minute, but the danger was taken care of. The SOG after 1 was all square at 9-9. 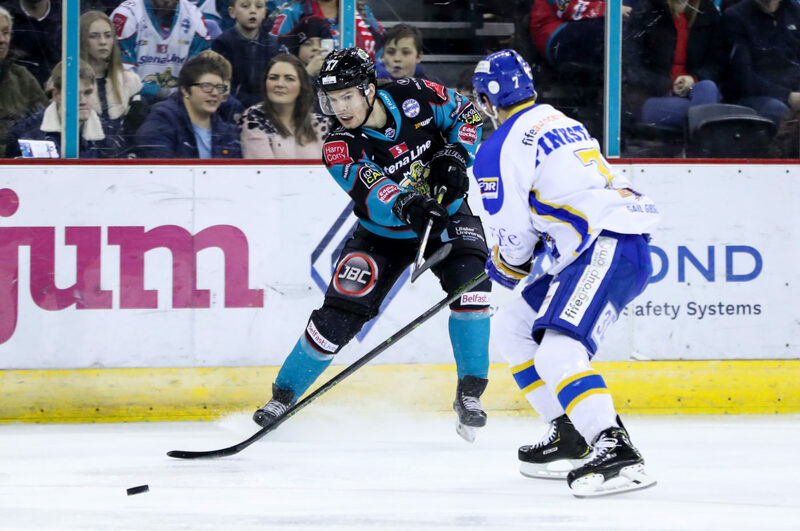 The Belfast Giants spent the early stages of the middle period contending with the penalty box- first Chris Higgins was to serve a bench minor for too many men at 22.24, followed by a Curtis Leonard tripping call. 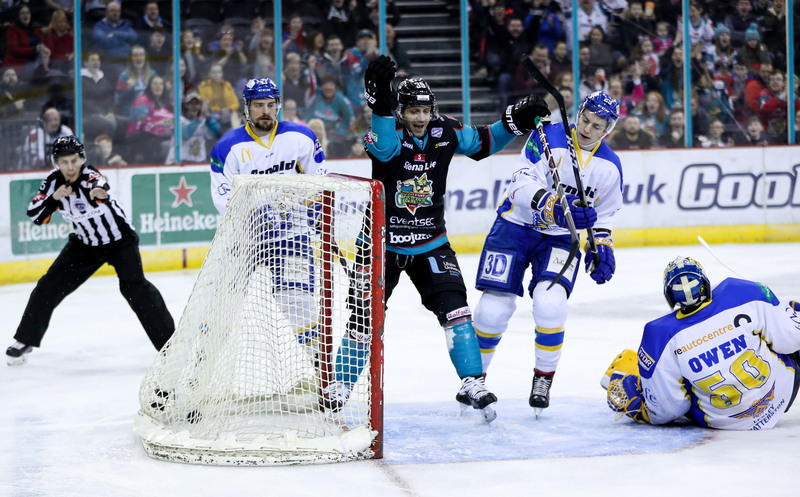 Fife returned the favour at 29.29 when Defenseman James Isaacs sat for holding, and at 35.05 when Scott Aarssen sat for delay of game- but neither side’s power play unit could convert. Aarssen’s stray puck was to cause an extended delay as medics took care of an unfortunate fan in the stands- we of course send them our best wishes. 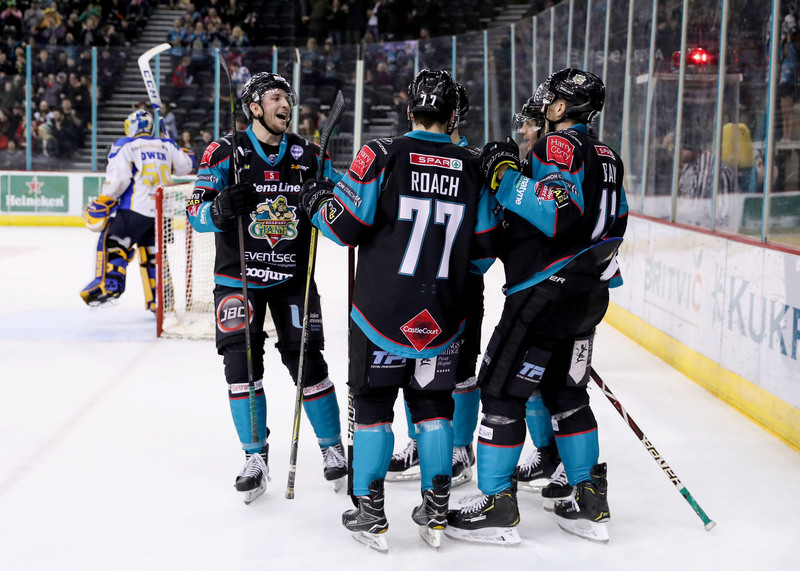 Belfast certainly looked the more dangerous team in the third period, but lacked a clinical finish in front of goal. A Rick Pinkston tripping penalty with 8 left in the game provided the Giants power play unit with a chance to add some distance- but their frustrations continued. 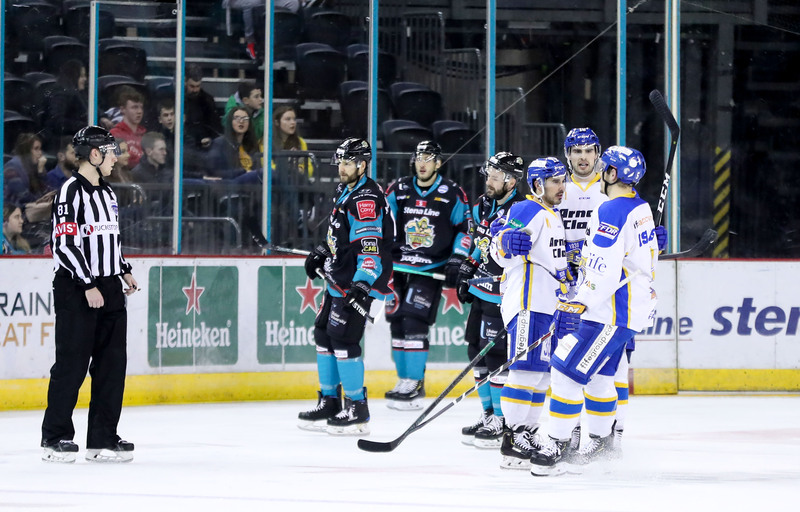 A heart stopping final minute and a half played out with Shane Owen on the bench and Fife icing the extra skater. Belfast had a couple of solid chances to kill the game off on a yawning cage. 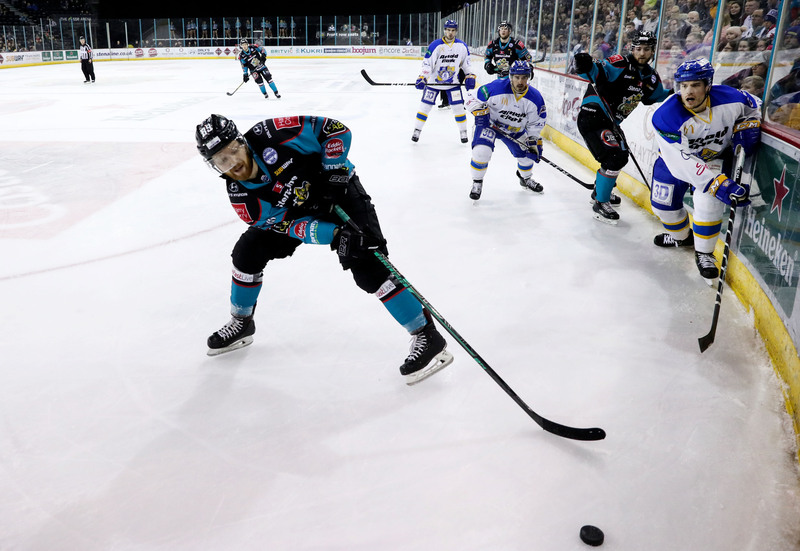 Fife took possession and pressed hard into the offensive zone, buzzing around Tyler Beskorowany and laying pucks out towards the point as Belfast scrambled to pin them to the boards. Seconds felt like hours… but finally, time expired. The SSE Arena utterly erupted with equal parts joy and relief.